Last August Offensive Security released Kali Linux 2.0, the Linux distro that’s pretty much everybody’s favorite penetration-testing toolkit (if it’s not your favorite, let me know what you prefer). This release was, to borrow a word from the kool kids, epic. Kali Linux 2.0 is based on Debian 8 (“Jessie”) which means that it’s now using the Linux 4.0 kernel which has a sizable list of changes. The biggest change in version 2.0 is arguably the addition of rolling releases which means that all of the latest versions of the included packages will be available as normal updates thus future point releases will really be snapshots rather than completely new builds. But what’s really cool about Kali Linux 2.0 is that it runs on ARM systems including Chromebooks and, yes, the Raspberry Pi. And there’s one other thing that Kali Linux 2.0 brings to the virtual table; better Wi-Fi driver support. 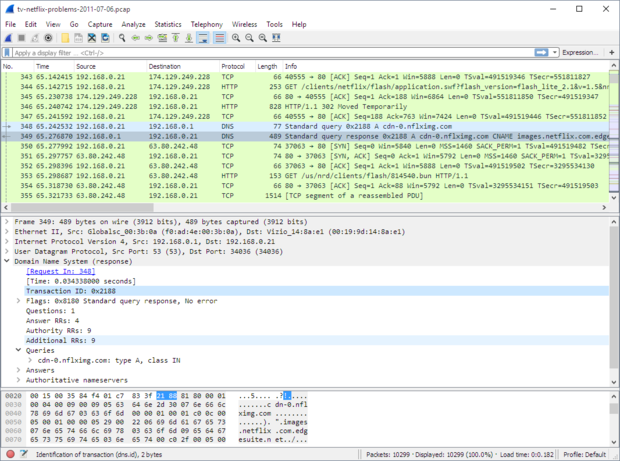 With that in mind and because readers of this blog have asked questions about Wi-Fi pen tools , here’s the top Kali Linux 2.0 Wi-Fi hacking … er, pen testing tools. 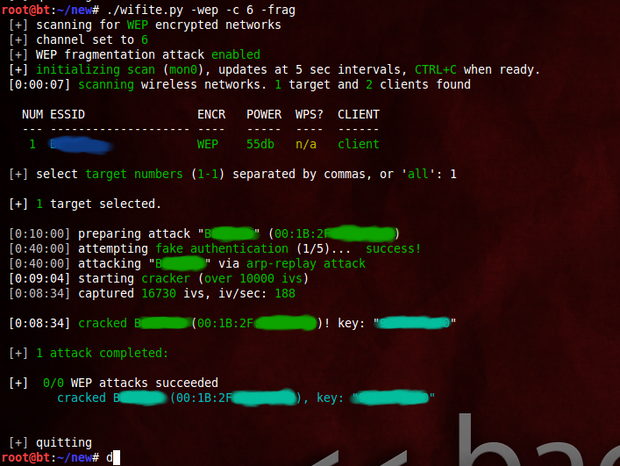 Wifite display showing a successful WEP attack; it took 90 seconds. Comments? Thoughts? Suggestions? Send me feedback via email or comment below then follow me on Twitter and Facebook.